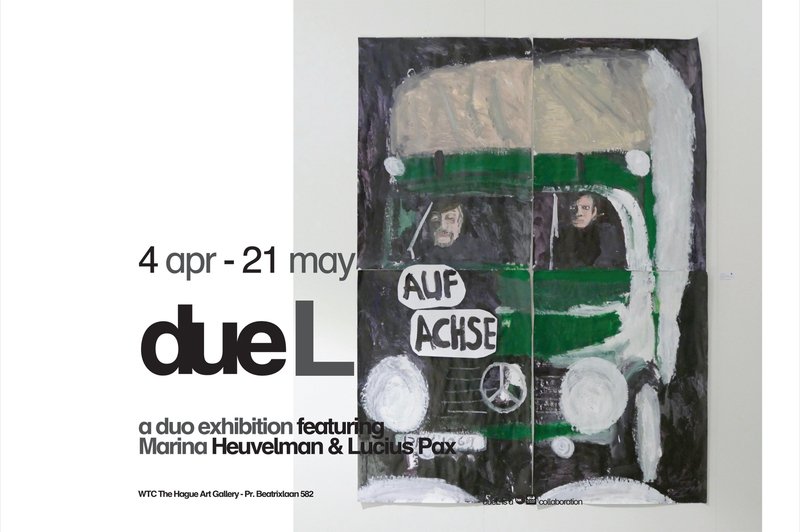 exhibition – har. art gallery | Online . Realtime . Welcome at har.! On Thursday April 4 har. art gallery and WTC The Hague Art Gallery invite you for the opening of due L.
Difference is key; in both approach as end result both artists couldn’t be more different. Yet it is this diversity which is the spark to insight and revelation. Marina Heuvelman tries to grasp and envision spirituality. And in doing so anything goes, sculpture, painting, etching, drawing mix up into a delicate maze of layers, lines and volumes. Lucius Pax is a duality of sorts, it’s his name is also his alter-ego. A character in a play. His ongoing series of paintings have a distinct autobiographical nature. They are reminiscences of scenes of German Crime Series he watched as a child growing up in Germany. WTC The Hague Art Gallery – Prinses Beatrixlaan 582 The Hague. 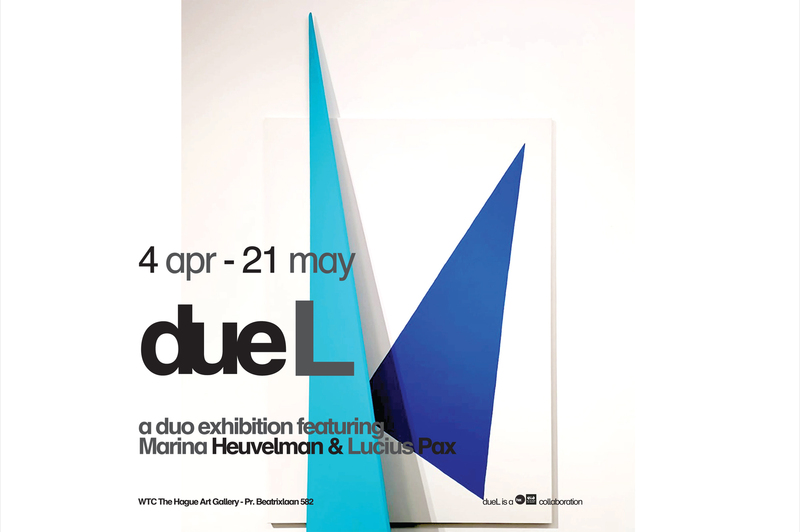 You can experience the exhibition from April 4 until May 21st.